You never see BK so horny!! 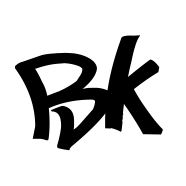 You should join the blog especially for that video!! 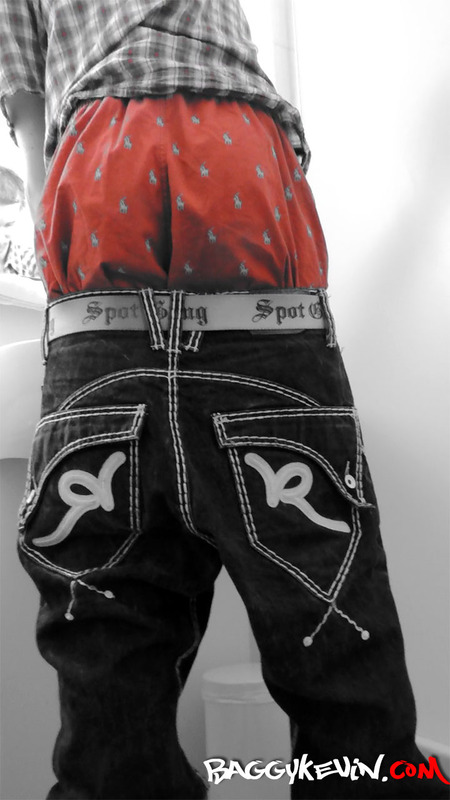 Extreme sags, horny saggers… anyone want the following? Tell us in comments! 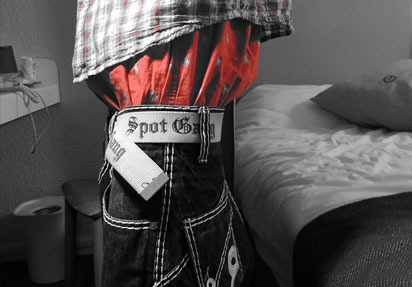 Adidas trackies, bball shorts, rocawear boxers and osiris shoes… anyone want to see that sag gettin extreme ? Double sag, double pleasure ! I could take thousands and thousands pics of BK in those clothes ! I love those baggys on BK !! 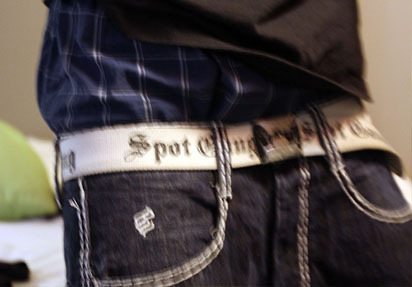 BK saggin some Racawear baggy panst and polo ralph lauren boxers… should I post the video when I can’t help myself touching his sag ? 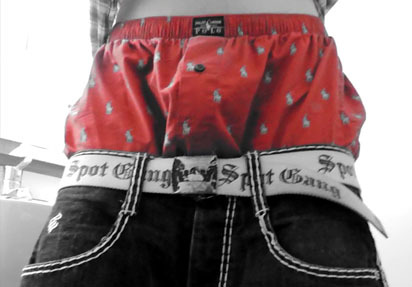 Those red polo boxers are now the “classic” BK boxers ! Just a few pics in those baggys, I really love them !